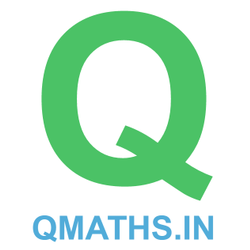 Anyone even after payment does not receive the file, then email us @ <qmaths.in@gmail.com> with payment details for an Immediate PDF copy. Team Qmaths Presents this on demand ebook which comprises of 500 Most Important Questions with answers and detailed explanations for upcoming SSC CGL 2017 Tier-2 paper 4 i.e. Assistant Accounts/Audit Officer (AAO). Book Price Rs. 149 /- which is currently available on Discounted price of Rs 99/- only.